TRICARE is the health care program for uniformed service members, retirees, and their families around the world. Beneficiaries eligible for both TRICARE and Medicare should be aware of a few key points in order to protect the coverage they’ve earned. TRICARE for Life (TFL) is a Medicare-wraparound health coverage for TRICARE eligible beneficiaries who have Medicare Part A and Part B. The enrollment is automatic when you have Medicare Part A and Part B. You don’t pay any enrollment fees for your TRICARE for Life coverage, but you must enroll in and pay the Medicare Part B premium. The Medicare Part B premium is based on your income. If you are turning 65 you should sign up for Medicare benefits a few months before you turn 65 to avoid a break in coverage. Even if you are not eligible for Part A, you should enroll in Part B. So that you avoid the potential late enrollment penalty. If you didn’t sign up for Medicare Part B when you first became eligible, or if you dropped the coverage, you can sign up during the Medicare General Enrollment Period. Again, you may incur a late penalty. The General Enrollment Period for Medicare runs January 1- March 31 each year. If your sponsor is on active duty, you may delay Part B enrollment without penalty. If you have Employer Sponsored Group Coverage, you may sign up later for Part B. Keep in mind that you won’t have TRICARE for Life coverage if you don’t have Medicare Part B. If you are receiving Social Security Disability payments, you will automatically get Medicare Part A and Part B in the 25th month of disability. Beneficiaries who receive a disapproved claim notice stating they don’t qualify for Medicare Part A are still eligible for Medicare Part B. Perhaps you’ve applied for Medicare Part A and received a Notice of Award. Your particular scenario and subsequent actions will be determined by several factors. In most cases, you will need to take your Notice of Award or Disapproved Claim to the social security office, or local ID card office to have your DEERS records updated. Are you single, never married? You continue to be eligible for TRICARE Prime or Tricare Select past your 65th birthday. Are you a widow or widower? If you’re eligible for free Part A, sign up for Part B. Your TRICARE For Life coverage begins on the date you have both Part A and Part B. If you’re not eligible for free Part A, you continue to be eligible for TRICARE Prime or TRICARE Select past your 65th birthday. Married/ divorced: spouse Age 62 or older? If you’re eligible for free Part A, sign up for Part B. Your TRICARE For Life coverage begins on the date you have both Part A and Part B. If you’re not eligible for free Part A, under your spouse’s (or divorced spouse’s) social security number, you continue to be eligible for TRICARE Prime or TRICARE Select past your 65th birthday. Married/ divorced: spouse younger than age 62? You continue to be eligible for TRICARE Prime or TRICARE Select past your 65th birthday. Three months before your spouse (or divorced spouse) turns 62, apply for Medicare Part A under his or her social security number. 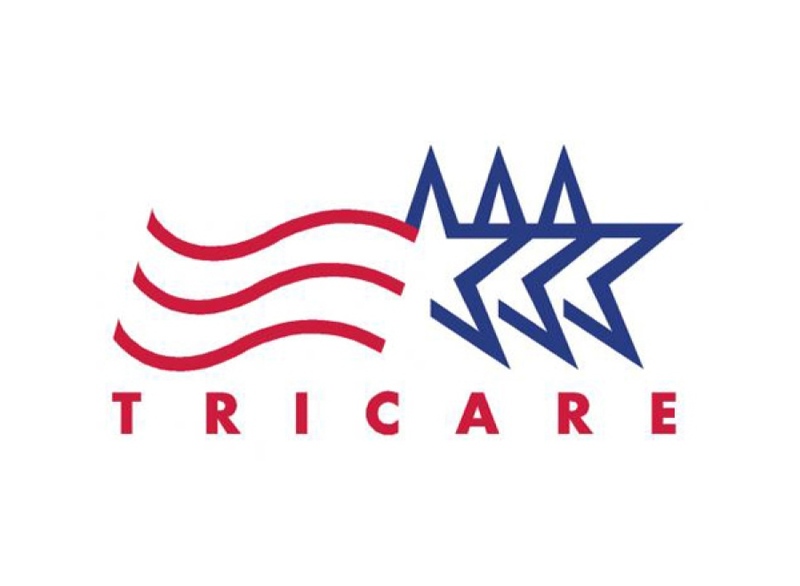 TRICARE (TFL) pays after Medicare in the US and the US Territories. However, it pays first in all other overseas areas. In most cases. when using your TRICARE for Life and Medicare Benefits, you will pay nothing out of pocket for covered services. The coverage is available worldwide and you can see any provider you choose. Utilizing TRICARE for Life and Medicare, meets or exceeds the requirements set forth in the Affordable Care Act. You won’t receive a separate TRICARE wallet card. You only need your Medicare card and your military ID as proof of coverage. You will pay more if you get care from Veterans Administration providers or from providers who opt out of Medicare because they are not allowed to bill Medicare. Ask your provider ahead of time to avoid unwelcome surprises. There is little to no benefit to purchasing a Medicare Part D prescription drug plan if you have TRICARE. Medicare Part D is not required to remain eligible for TRICARE for Life. TRICARE beneficiaries, including those covered by TFL are eligible to use the pharmacy benefit. TRICARE is creditable prescription drug coverage. If you decide to enroll in a Medicare prescription drug plan, TRICARE will pay second. Medicare will be the primary payor. You can enroll in a Medicare prescription drug plan during your Initial Enrollment Period or the Annual Enrollment Period (October 15th to December 7th) each year. With coverage being effective January 1st. Consider Medicare Part D if your income is limited as you may be eligible for extra help with your prescription drug costs. Navigating the waters of TRICARE for Life and Medicare can seem like a daunting task. Having a licensed agent or trusted advisor can give you the confidence to stand firm in the decisions you make to protect your health and financial situation. Give us a call, or complete our online rate form now.